Mrs Saraki named special advisor to WHO – Royal Times of Nigeria. Wife to Senate President, Mrs Toyin Ojora Saraki has been named as special advisor to the Independent Advisory Group (IAG) of WHO AFRO, the World Health Organization’s presence in Africa. The appointment was made earlier this month by Dr Matshidiso Moeti, WHO Regional Director for Africa, in a move intended to bring Mrs Saraki’s considerable frontline experience to bear on WHO strategy and policy. 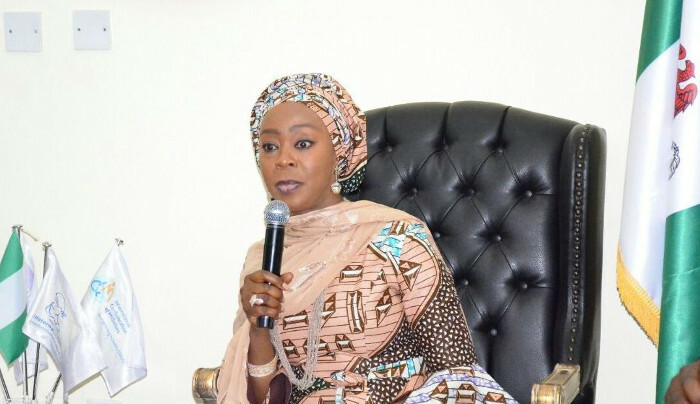 Mrs Saraki’s first engagement in the new role will take place this week at the 3rd meeting of the Independent Advisory Group (IAG) in Johannesburg, South Africa. The meeting will focus on repositioning the work of the WHO in Africa in the context of the WHO’s 13th General Programme of Work (GPW13) and the global WHO Transformation Plan. North Korea threatens reprisal for Trump’s UN speech.